What's New, Scooby-Doo?. An allusion to the first theme where the gang gathers around the book...ah, the people who did this series did their research so well! I can't help but geek out about it!. 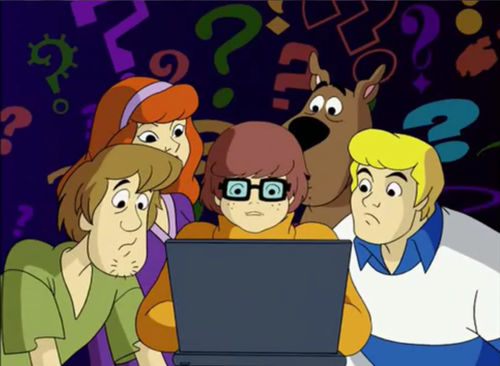 HD Wallpaper and background images in the Scooby-Doo club tagged: scooby-doo fred shaggy velma daphne. An allusion to the first theme where the gang gathers around the book...ah, the people who did this series did their research so well! I can't help but geek out about it! 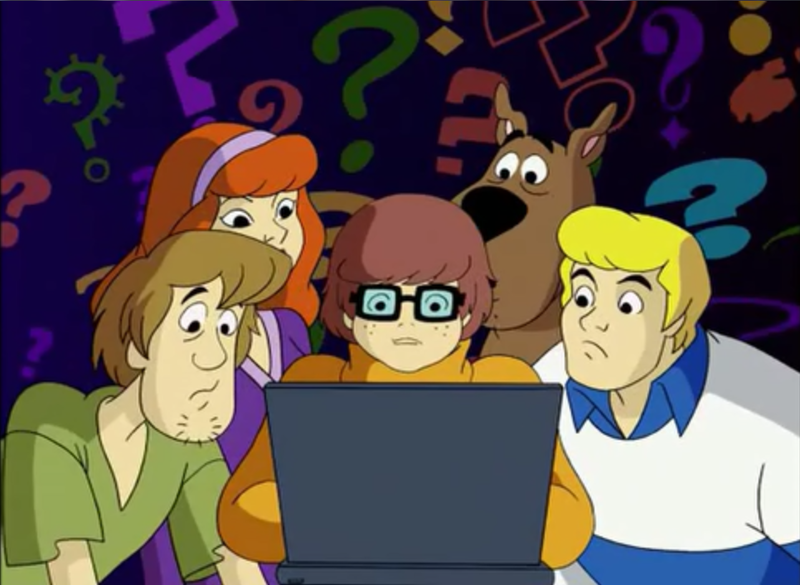 This Scooby-Doo photo contains anime, comic book, manga, and cartoon.